Midsomer Murders is one of those workhorse dramas that feels like it's been around forever, but is only now celebrating its hundredth episode. I remain convinced that it’s missing an extra zero. Debuting in 1997, this murder-mystery drama (based on a novel by Caroline Graham) has produced 16 series, and shows no sign of stopping. 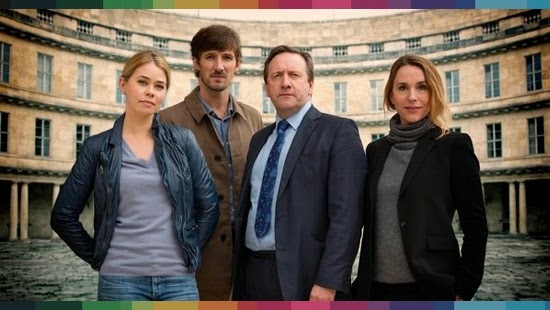 It has endured following the departure of John Nettles, the original lead; he bowed out as DCI Tom Barnaby in 2010 and Neil Dudgeon succeeded him as cousin DCI John Barnaby.